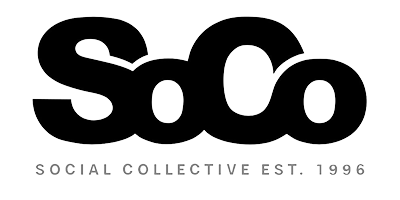 SoCo North medical marijuana dispensary in Vaughan, Ontario, is part of the Social Collective (SoCo), a not-for-profit medical marijuana organization. The SoCo North marijuana dispensary provides a clean, friendly and comfortable environment for members with valid documents (MMAR/MMPR) and SoCo dispensary membership cards. The Social Collective North provides patients with a wide-ranging medicinal menu and support system to help patients suffering from various disorders and chronic pain.